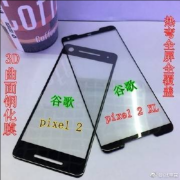 Google Pixel 2, Pixel 2 XL Display Panels Leaked - Playfuldroid! Recent rumors have revealed that the Google Pixel 2 and Pixel 2 XL are respectively being manufactured by HTC and LG. 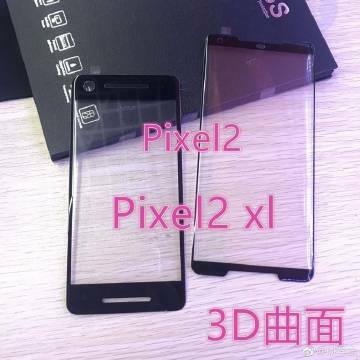 The Pixel 2 is expected to sport a design that is quite similar to the predecessor phone. However, the Pixel 2 XL is pegged to come with full screen design like the LG V30 and LG G6. 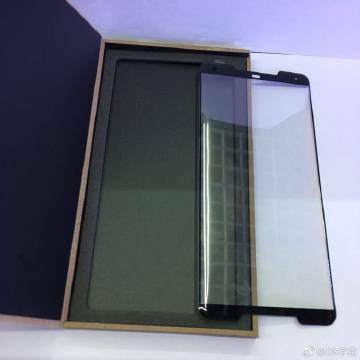 Several leaked shots of the display panels of both the smartphones have surfaced to reveal what to expected from the Pixel 2 duo. 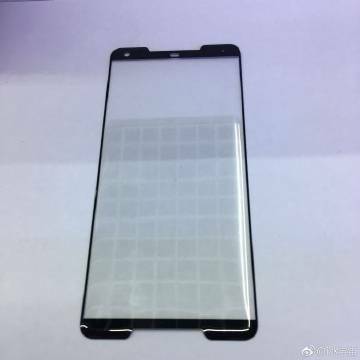 As it can be seen in the above images, the Pixel 2 display panel has thick bezels on its forehead and chin and its side bezels are also not very thin. 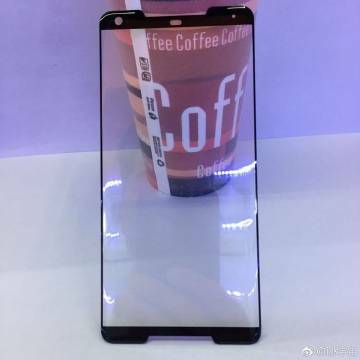 The cutouts for dual front facing speakers can be seen on the top and bottom bezels. The Pixel 2 XL display has slimmer bezels on all the four side of the screen. The top and bottom edges have cutouts for dual front-facing speakers. The rumor mill has revealed that the HTC-made Pixel 2 will be featuring a 4.97-inch OLED display that will carry support for full HD resolution. It will be supporting an aspect ratio of 16:9. 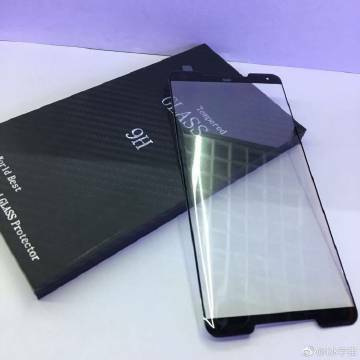 On the other side, the LG-made Pixel 2 XL would be coming with a 5.99-inch OLED display that will be delivering an aspect ratio of 18:9. It is expected to support QHD+ resolution of 2,880 x 1,440 pixels. Both the smartphones will be driven by Snapdragon 835 chipset and they will be available in 64 GB and 128 GB storage models. These handsets will be preloaded with Android 8.1 Oreo. Like the original Pixel phones, the Pixel 2 and Pixel 2 XL will be sold as made by Google devices. The 64 GB and 128 GB models of the Pixel 2 are rumored to cost $649 and $749, respectively. The same storage models of Pixel 2 XL are pegged to be respectively priced at $849 and $949.